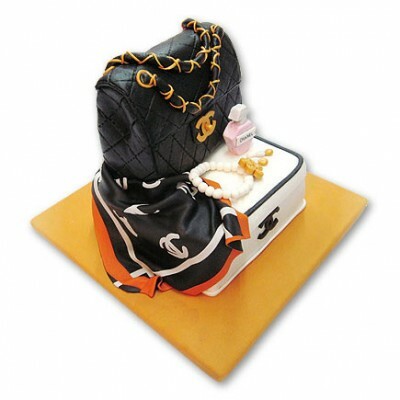 Chanel Classic Cake is a very luxurious for your loved one Birthday! - This cake is only delivery in Bangkok and major cities. - Please order 2 day in advance.